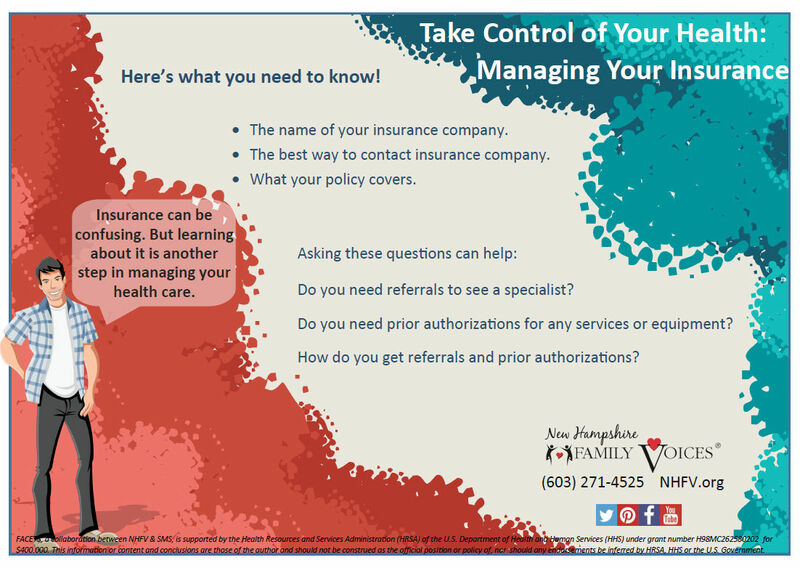 As parents and providers, we strive to help the children in our care to learn how to take responsibility for and manage their special healthcare needs. 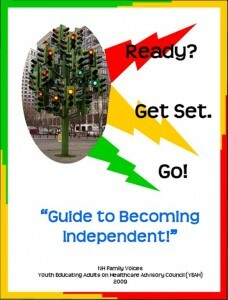 During the tween and teen years, our youngsters naturally express an increased desire for independence. We can support their journey by identifying tools to help get them started. The earlier adolescents are taught to manage their own treatment and well-being, the better they will be at this adults. The Take Control of Your Health Series is a new set of resources to educate teens and young adults about taking an active role in managing their healthcare. 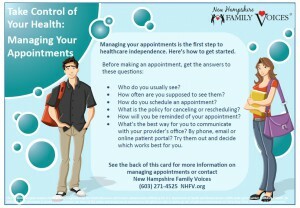 The four card set covers the topics of managing appointments, medications, health insurance and health information. 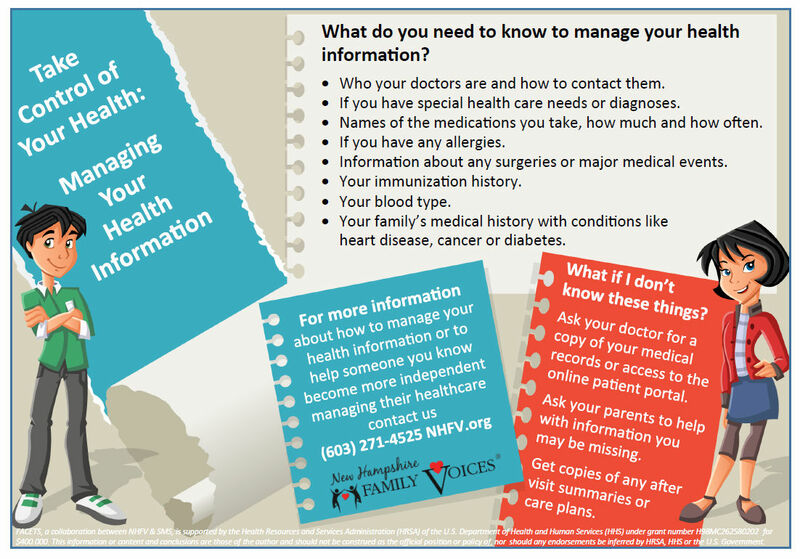 Each subject card outlines how to get started, important facts and what questions to ask to get the information needed to become more independent. 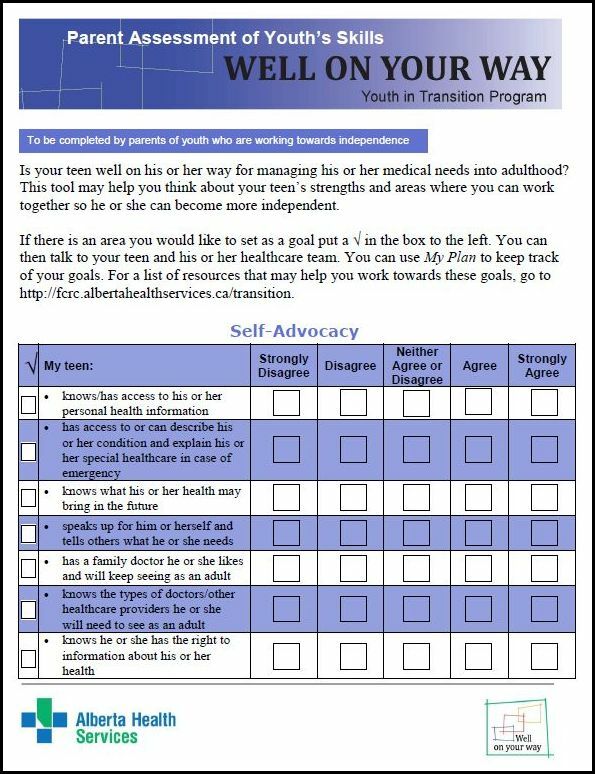 Parents can use these tools to start a dialogue with kids about the transition from pediatric to adult healthcare. 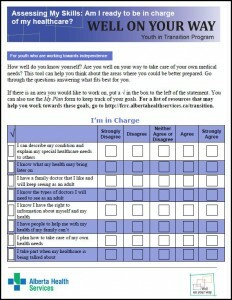 Tweens and teens will find the cards useful as a starting point for gaining more independence and practitioners can distribute them to the young adults and families they work with. 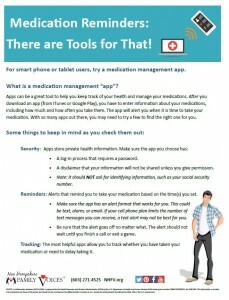 Medication Reminders: There are Tools for That! Does your youth remember to take his or her medication on time? Many youth shared that they rely on a parent to remind them. Several youth reported using alarms on their phone or watch. One youth reported that she was embarrassed to use alarms, or to have her Mom call her when she was out with friends. She has had great success using the Texting 4 Control app from the Epilepsy Foundation. The key is, try together, and find what works for your youth! 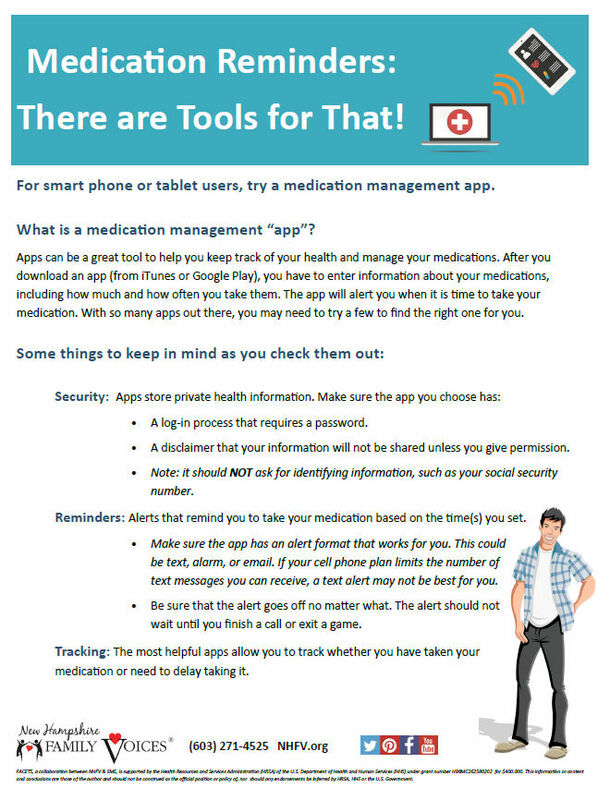 record seizures, emergency room visits, rescue meds, and/or injuries in a patient diary that you can share with your neurologist or epileptologist. 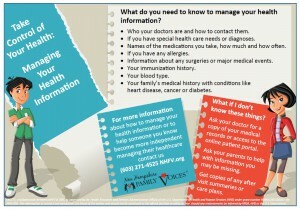 ♥ Talking to your doctor can seem scary at first, but with practice and a little preparation, it gets easier! Watch this video for some pointers. 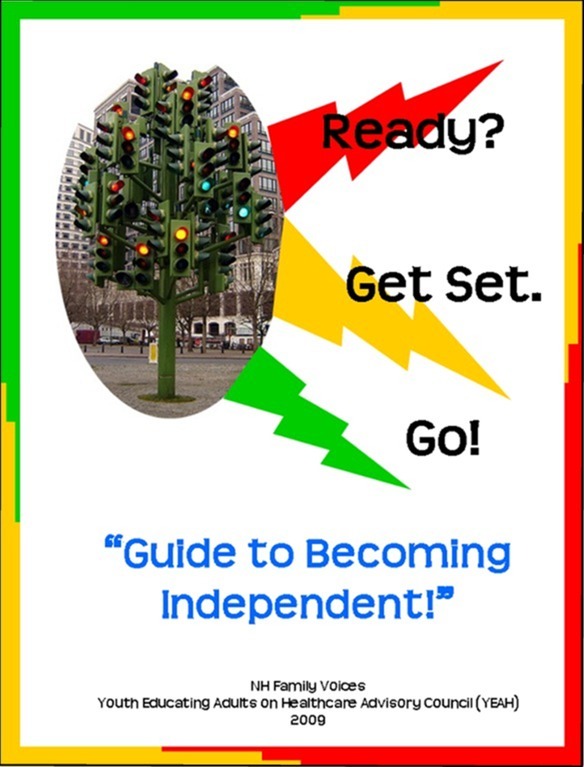 Ready, Set, Go – Guide to Becoming Independent – A health checklists developed as part of a frame work for transition planning to help youth and their families begin preparations for adulthood at an early age by setting goals and making plans for all levels of development. In the "Ask the Doctor" series of videos, Dr. Richard Morse, Pediatric Neurologist at Dartmouth Hitchcock Medical Center, Lebanon, NH, answers questions posed by youth. 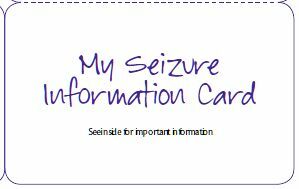 Youth Ask: What Should I Do if I Forget My Seizure Medication? Youth Ask: Will I Ever Ever Outgrow Seizures? Youth Ask: Can I Drive if I Have Epilepsy? Youth Ask: I Have Epilepsy... Can I Still Drink and Smoke? Youth Ask: Do Seizure Medications Affect Birth Control Pills? Youth Ask: Can I Have a Baby if I Have Epilepsy? Youth Ask: When Should I Start Seeing a Neurologist Who Treats Adults? Youth Ask: Why Is It Sometimes Difficult to Learn? Youth Ask: How Many People Have Epilepsy and Something Else? Youth Ask: What's The Deal with Brain Surgery? 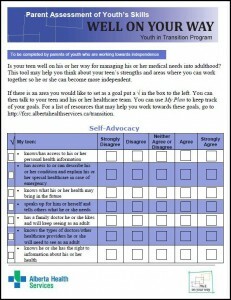 ♥ Supporting and empowering all youth to manage health care needs is a process. 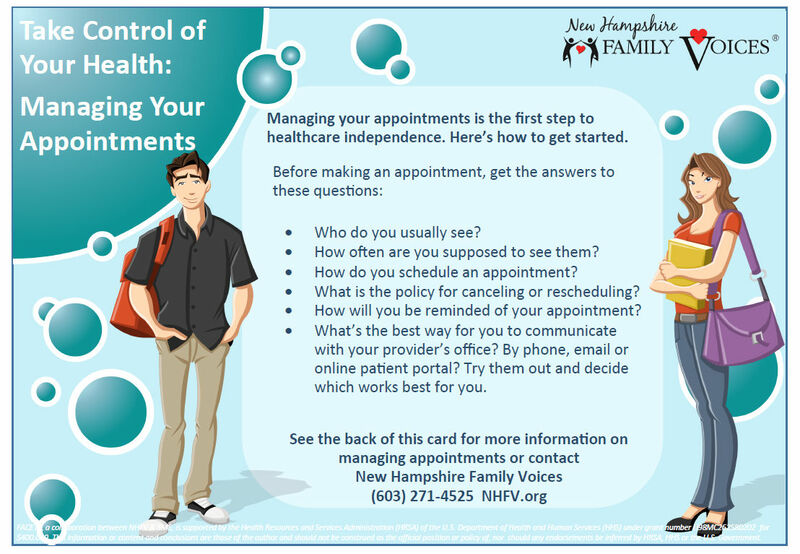 There are a number of tools that can support youth and family members to prepare for health care independence and success in transitioning to adult providers. What skills does your youth have? What skills might they need to practice? A number of readiness assessments exist which can be used to identify current skill level. These types of tools are being used in some primary care and specialty practices to help youth prepare for health care transition. Well On Your Way - Assessing My Skills - How well do you know yourself? Are you well on your way to take care of your own medical needs? This tool can help youth think about the areas where they could be better prepared. Go through the questions answering what fits best for you. 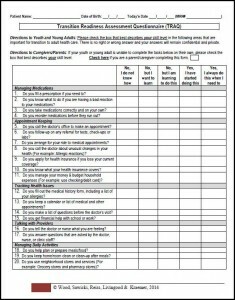 Well On Your Way - Parent Assessment of Youth’s Skills - Is your teen well on his or her way for managing his or her medical needs into adulthood? 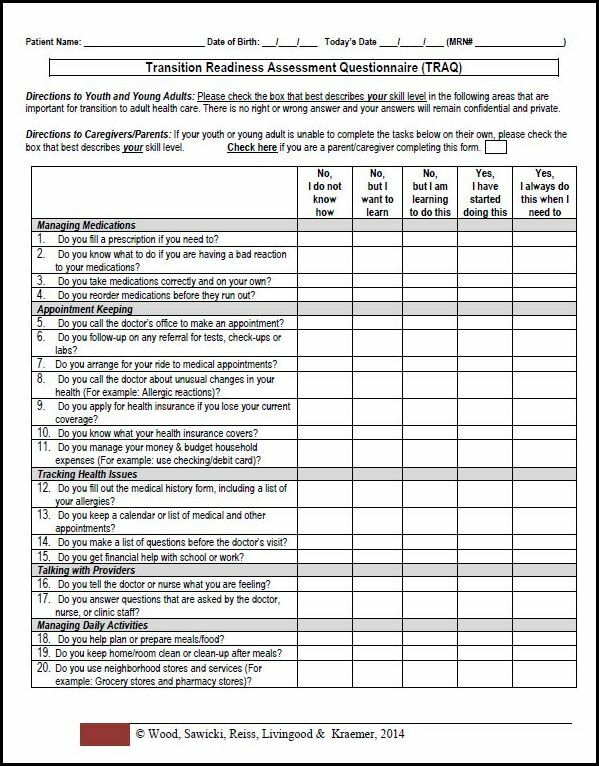 This tool may help you think about your teen’s strengths and areas where you can work together so he or she can become more independent. 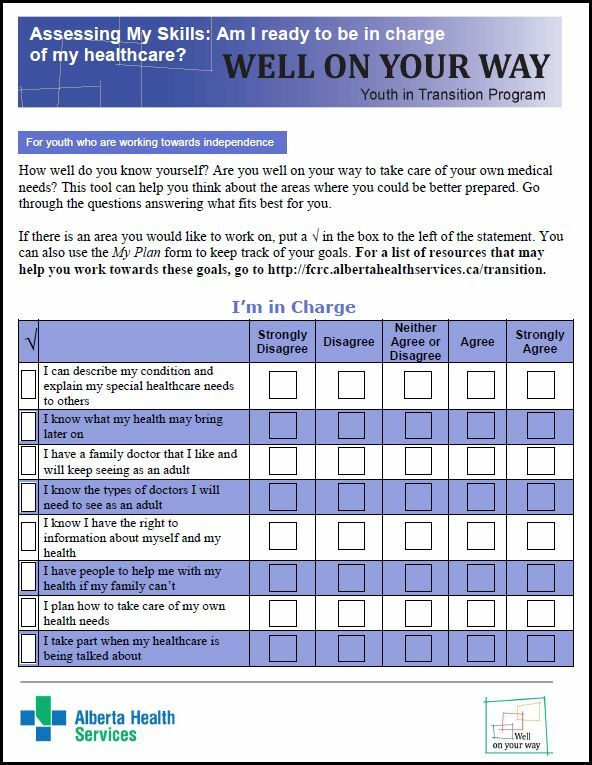 Transition Readiness Assessment Questionnaire (TRAQ) - is a questionnaire that providers and families can use to assess youths’ ability to make appointments, to understand their medications and to develop other skills needed for transition to adult care. 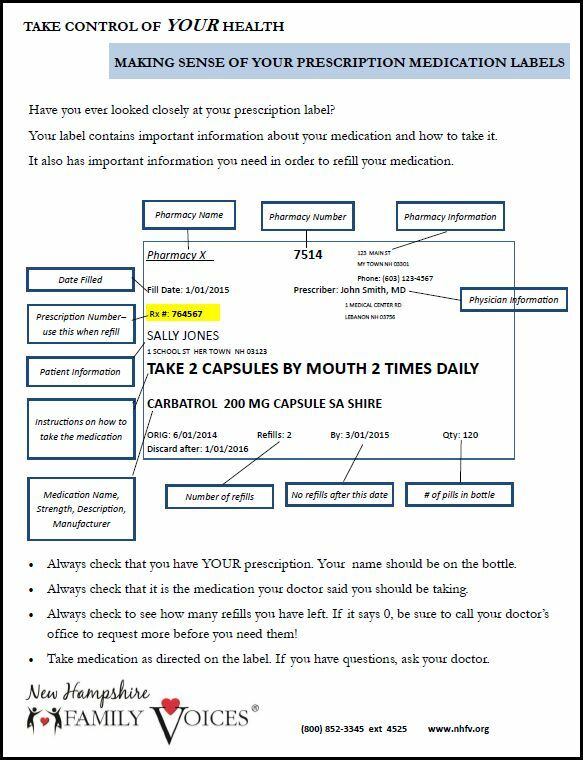 Understanding RX Label - Teaching youth to manage their health care requires they have an understanding of lots of complex tasks. 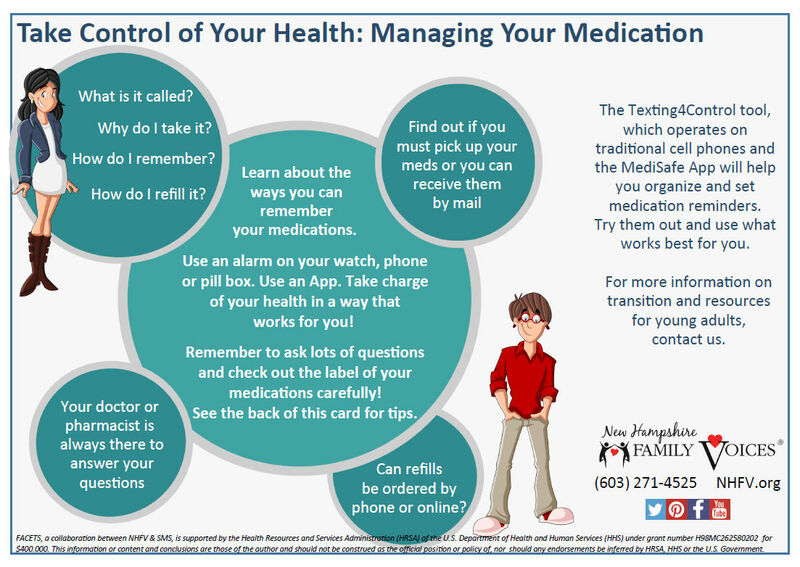 Something as “simple” as managing medication requires that they know what they are taking, when and how to take it, and when and how to refill it. 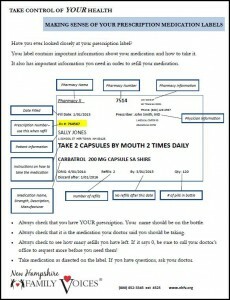 This tool can help to explain the prescription label.